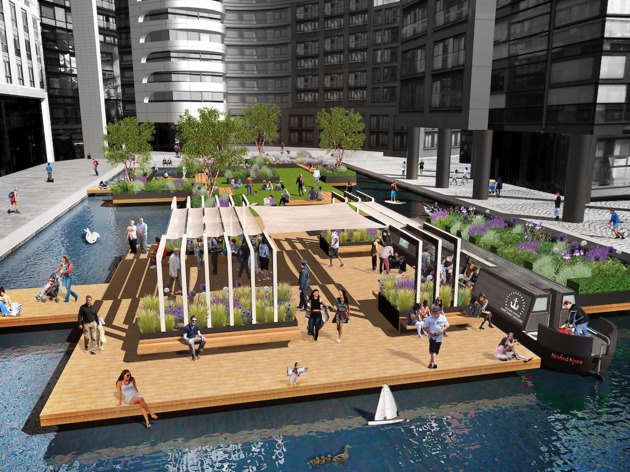 Connect with nature while bobbing on top of the Grand Union Canal at London’s first floating public park, launching as part of the Chelsea Fringe. 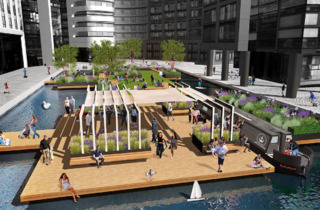 Not only will it feature open lawns, Tibetan cherry trees, decked platforms and walkways over the water (aka perfect pooh sticks potential), it also has a ‘no humans’ zone for wild fowl and is made from recycled material. Not entirely sure what I was expecting, it really is just a garden, but its a lovely place to spend lunch when the weather's nice and you live/work nearby.